When you delete a file in Windows, it doesn’t get removed from the storage drive. Instead, it’s moved to the Recycle Bin. Therefore, if you have accidentally deleted some files, open Recycle Bin and restore your files. If the files are not available in the Bin, skip to the 3rd way. When you ‘Shift + delete’ a file or empty Recycle bin, you only lose access to those files permanently. The deleted files actually don’t get destroyed from your hard disk, only the pointer (address) to deleted file is deleted and thus, the lost file remains on the drive as long as you don’t wipe your disk, erase it, or overwrite it. That’s the reason why you should immediately stop using your hard drive if you have accidentally deleted some files or when your drive has got corrupt to avoid data overwriting. Wait for a while till the process is finished. After system restart, you will be able to access lost files and folders. Type chkdsk X: /f in the Command Prompt (with admin rights) where X is the letter of the affected storage drive. Wait till the process is finished and then restart the system or reconnect the affected drive. System File Checker or SFC is an inbuilt utility in Windows that helps you fix the damaged or deleted system files. Sometimes, when the system files get corrupt or lost, your system starts to behave strangely and you can’t access some features on it. The inaccessible drive is one such issue. Therefore, run SFC scan using the following steps and fix the affected system files to get access to your drive and data. Wait till the process is finished. Then restart your system so that replaced files can take effect. If SFC scan hasn’t found any issue, follow the next technique and you don’t need to restart the system. When system boots, Windows automatically installs new disk drivers. This is the last resort when none of the above methods work. If the lost data is critical for you, then follow this method instead of the above-given solutions. Any reliable data recovery software such ADRC Data Recovery Tools, Wise Data Recovery, or Disk Drill, can help you securely recovery your lost data from storage drives even if the drive is corrupt, inaccessible, or formatted. You should inculcate a habit of creating scheduled backups to avoid permanent data loss situations. In the absence of backup, use the troubleshooting tips and techniques explained in this guide. 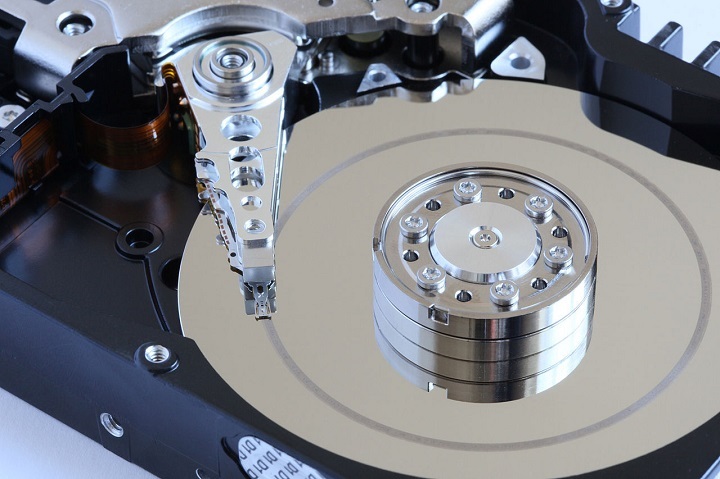 However, if the data is critical and the above-solutions doesn’t work, take help of a reliable data recovery tools that can help you get back your deleted or lost data even from encrypted drives and drives that have got corrupt, inaccessible, and formatted.